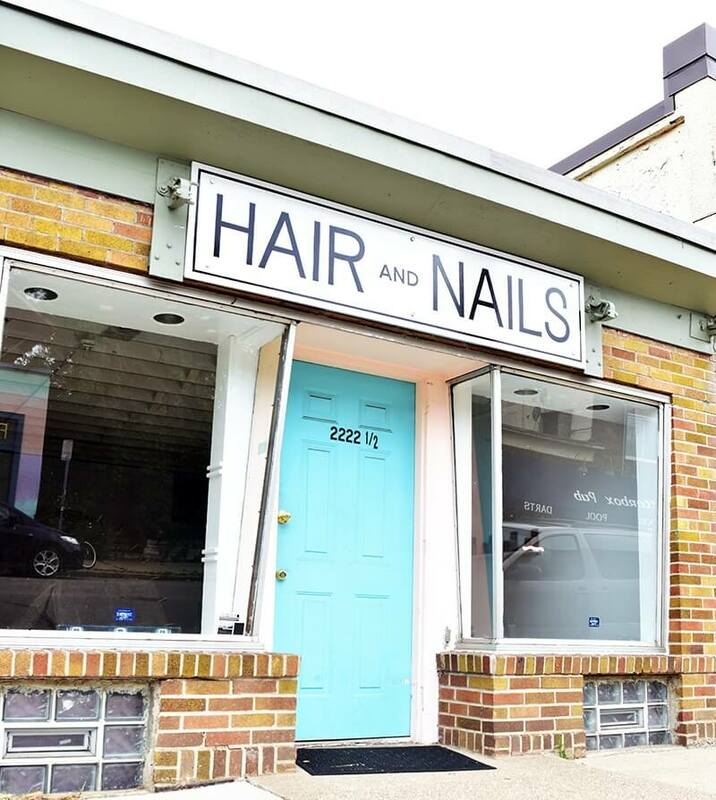 HAIR + NAILS is a contemporary art gallery located in the Corcoran neighborhood of South Minneapolis, across from Chatterbox Pub and FUTURE. Owned and operated by artist/musician RYAN FONTAINE & dancer/choreographer/artist KRISTIN VAN LOON, we are dedicated to exhibiting compelling and thought provoking visual art and occasional performance with an emphasis on dance. Our hope is that H + N will play the evolving role of providing a space where new work, new ideas and new collaborations are sparked and are able to flourish.